Princess Mononoke.Tokyo Kosei Wind Orchestra. 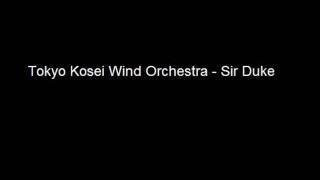 Recording of the Tokyo Kosei Wind Orchestra. Pirates of the Caribbean. Tokyo Kosei Wind Orchestra. 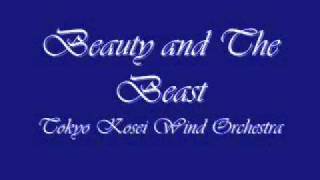 Beauty and Beast.Tokyo Kosei Wind Orchestra. Bohemian Rhapsody. 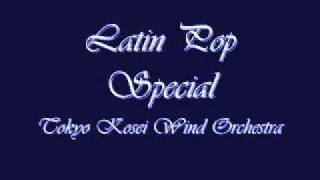 Tokyo Kosei Wind Orchestra. 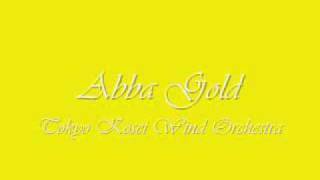 Recording of the Tokyo Kosei Wind Orchestra. A Song of Queen. 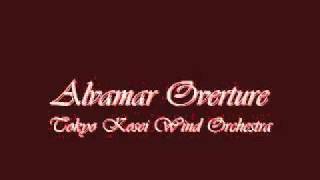 Alvamar Overture.Tokyo Kosei Wind Orchestra. 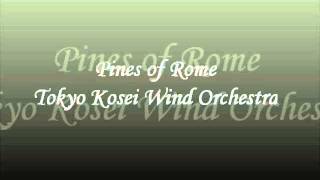 Recording of the Tokyo Kosei Wind Orchestra.A Composition by James Barnes. Jupiter, the Bringer of Jollity. Tokyo Kosei Wind Orchestra. 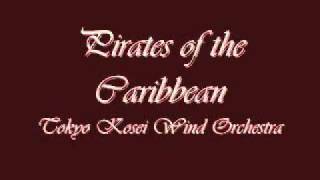 Recording of the Tokyo Kosei Wind Orchestra. A Composition by Gustav Holst. 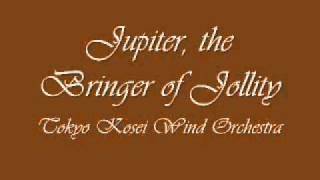 Jupiter from the Suite "The Planets"
Fanfare for Rocky. Tokyo Kosei Wind Orchestra. 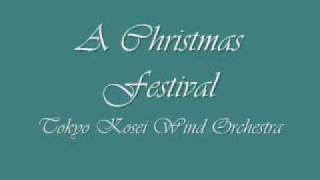 Recording of the Tokyo Kosei Wind Orchestra. Sountrack by Bill Conti and Maynard Ferguson. A song by Michael Jackson. Recording of the Tokyo Kosei Wind Orchestra. 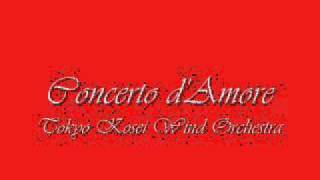 Concerto d'Amore.Tokyo Kosei Wind Orchestra. 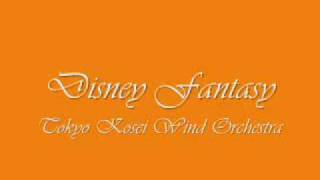 Disney Fantasy.Tokyo Kosei Wind Orchestra. 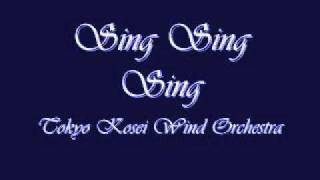 Sing Sing Sing.Tokyo Kosei Wind Orchestra. 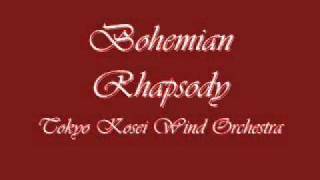 Recording of the Tokyo Kosei Wind Orchestra. A Composition by Louis Prima. Very Famous by Benny Goodman. 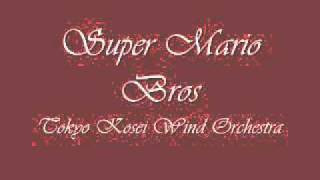 Super Mario Bros.Tokyo Kosei Wind Orchestra. Recording of the Tokyo Kosei Wind Orchestra. A Remix by themes by Koji Kondo. 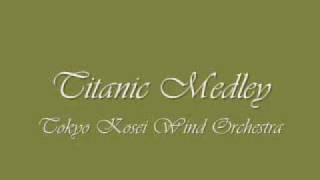 Titanic Medley.Tokyo Kosei Wind Orchestra. Gustav HOLST (Edit. 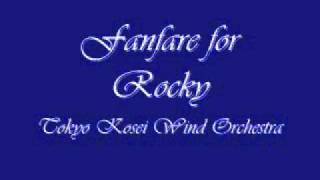 Frederick FENNELL) Tokyo Kosei wind Orchestra cond. Tatsuya Shimono. 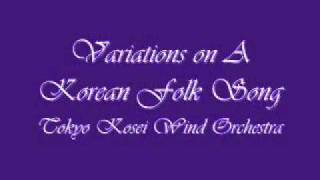 Variations on A Korean Folk Song .Tokyo Kosei Wind Orchestra. 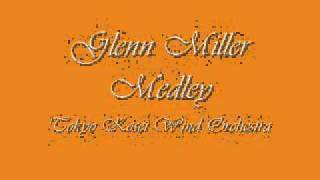 Recording of the Tokyo Kosei Wind Orchestra.A Composition by John Barnes Chance. 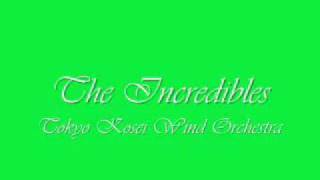 The Incredibles.Tokyo Kosei Wind Orchestra. 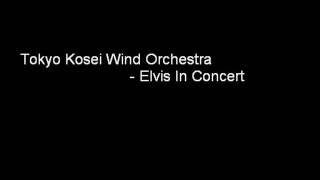 Recording of the Tokyo Kosei Wind Orchestra. A Composition by Michael Giacchino. 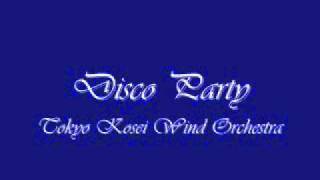 Disco Party.Tokyo Kosei Wind Orchestra. 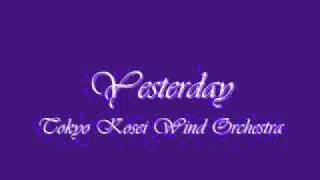 Recording of the Tokyo Kosei Wind Orchestra. Donna Summer- Hot Stuff Bananarama- Venus Dschinghis Khan- Dschinghis Khan. 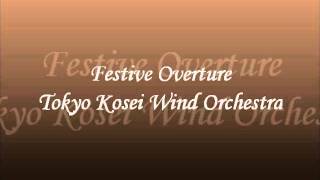 Festive Overture (Live) Tokyo Kosei Wind Orchestra. William Tell Overture. Tokyo Kosei Wind Orchestra. 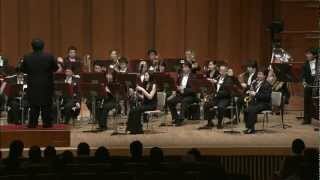 Recording of the Tokyo Kosei Wind Orchestra. A Composition by Gioachino Rossini. Guillaume Tell. Overtura a Guillermo Tell. 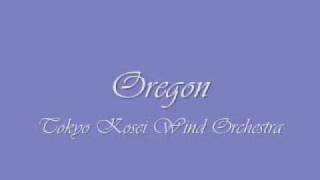 Recording of the Tokyo Kosei Wind Orchestra. A Song by The Beatles. 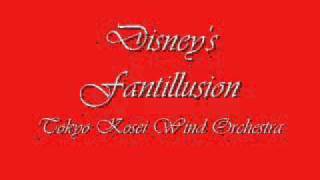 Disney's Fantillusion.Tokyo Kosei Wind Orchestra. Pines of Rome. Tokyo Kosei Wind Orchestra. 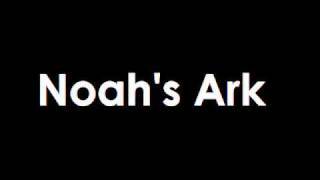 Noah's Ark performed by the Tokyo Kosei Wind Orchestra. 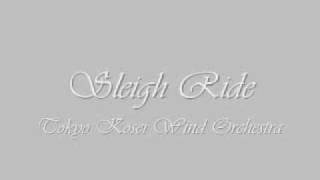 Sleigh Ride.Tokyo Kosei Wind Orchestra. 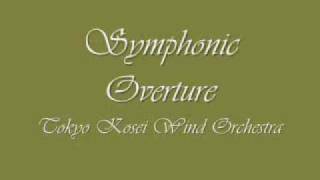 Recording of the Tokyo Kosei Wind Orchestra.A Composition by Leroy Anderson. 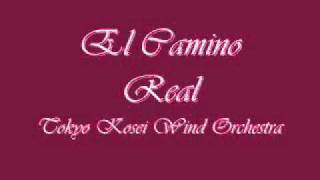 El Camino Real (A Latin Fantasy).Tokyo Kosei Wind Orchestra. 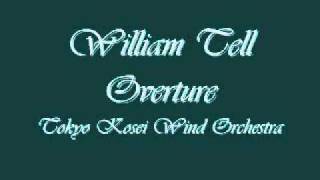 Recording of the Tokyo Kosei Wind Orchestra.A Composition by Alfred Reed. 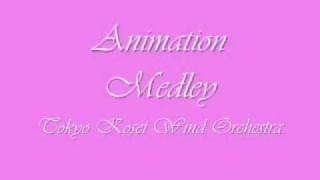 Animation Medley.Tokyo Kosei Wind Orchestra. 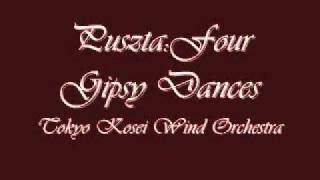 Puszta Four Gipsy Dances.Tokyo Kosei Wind Orchestra. Recording of the Tokyo Kosei Wind Orchestra. A Composition by Jan Van der Roost. Symphonic Overture. Tokyo Kosei Wind Orchestra. 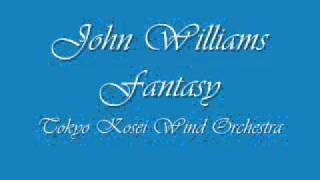 John Williams Fantasy.Tokyo Kosei Wind Orchestra. Mars, the Bringer of War. Tokyo Kosei Wind Orchestra. Recording of the Tokyo Kosei Wind Orchestra. 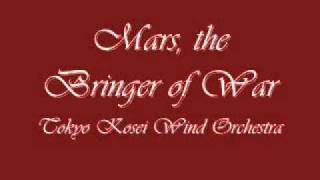 A Composition by Gustav Holst Mars from the Suite "The Planets". A song by Queen. Recording of the Tokyo Kosei Wind Orchestra. 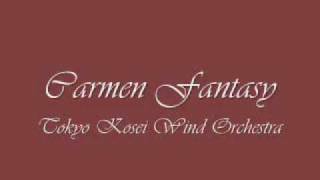 Carmen Fantasy.Tokyo Kosei Wind Orchestra. Recording of the Tokyo Kosei Wind Orchestra. Carmen Fantasy for Wind Ensemble. Bizet/Eiji Suzuki. 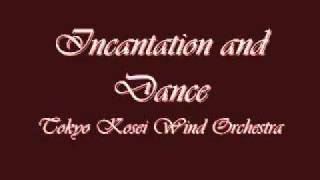 Incantation and Dance. Tokyo Kosei Wind Orchestra. Recording of the Tokyo Kosei Wind Orchestra. A Composition by John Barnes Chance. 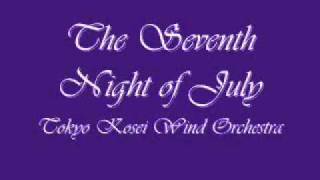 The Seventh Night of July.Tokyo Kosei Wind Orchestra. 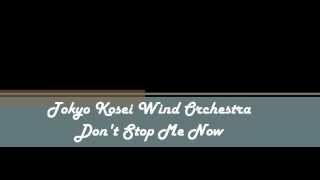 Recording of the Tokyo Kosei Wind Orchestra. A Composition by Itaru Sakai. 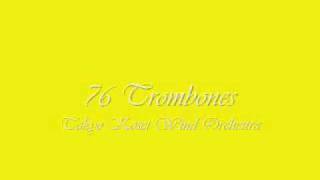 76 Trombones.Tokyo Kosei Wind Orchestra.